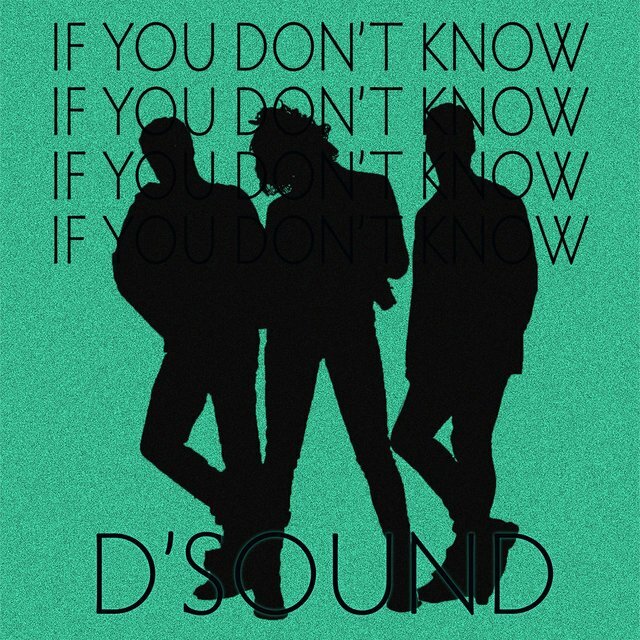 D'Sound consists of singer Simone, drummer Kim and bassplayer Jonny. 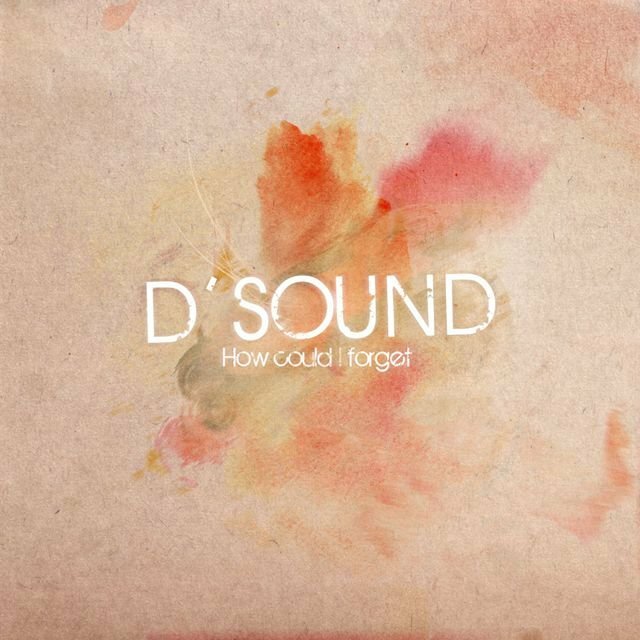 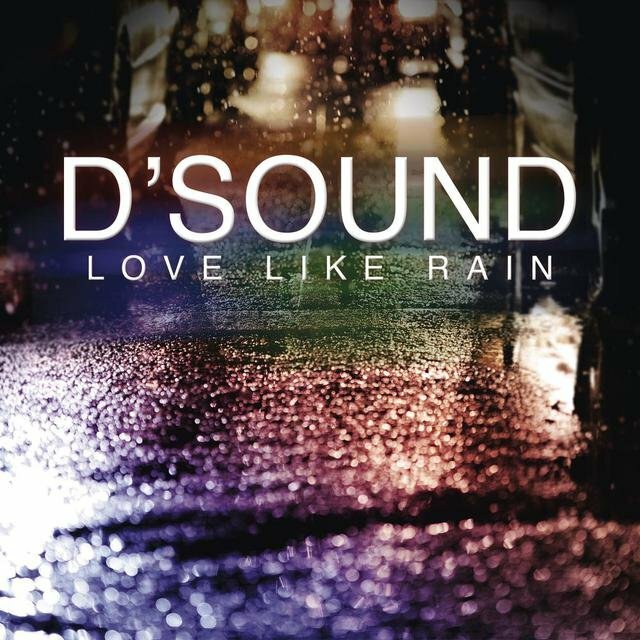 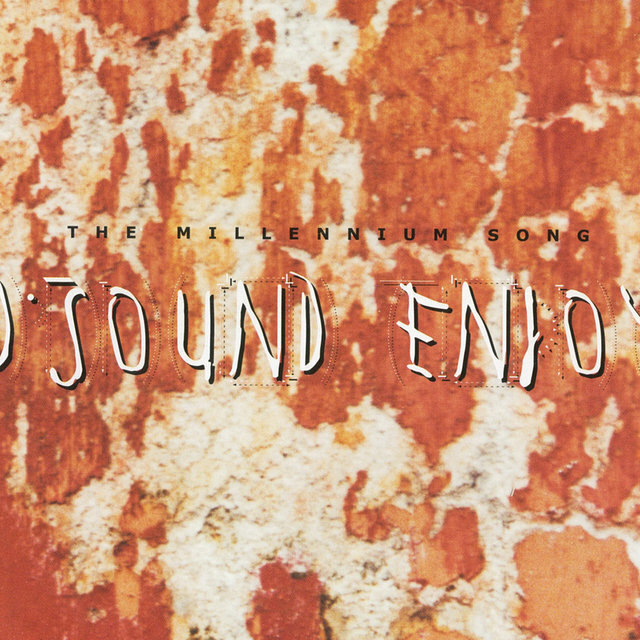 The band members consider D`Sound as a modern pop band with flavours of jazz og funk. 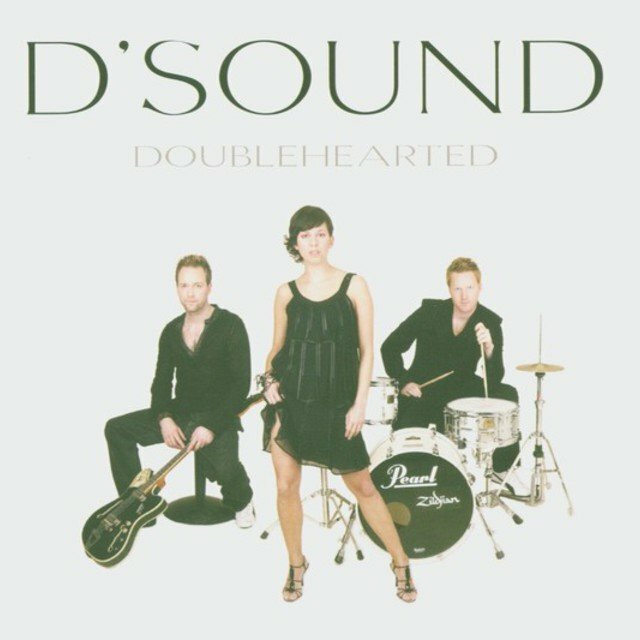 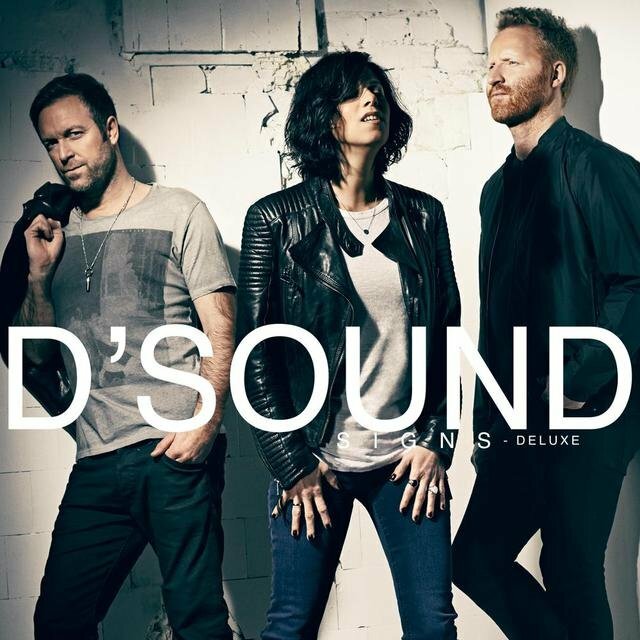 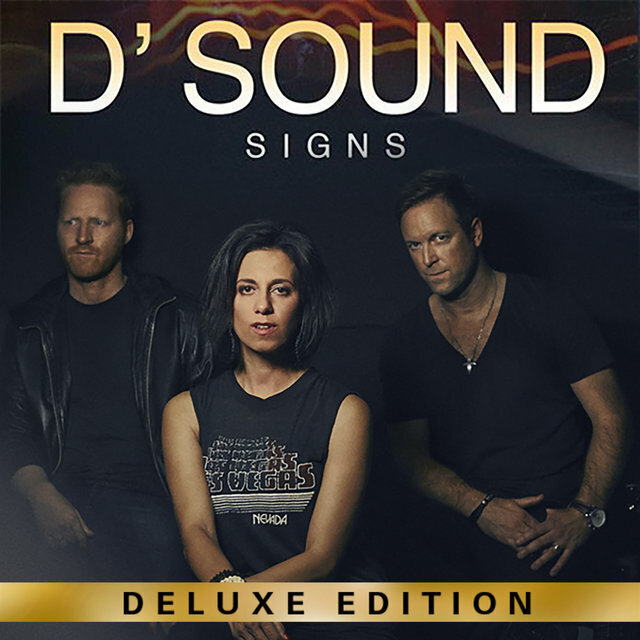 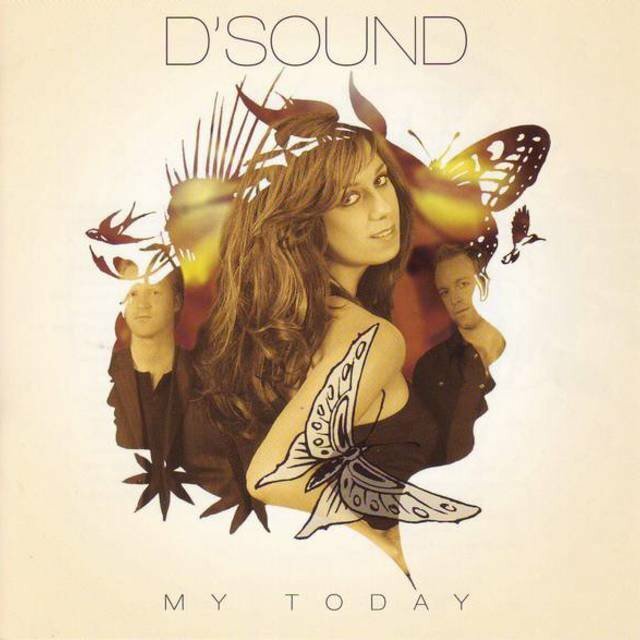 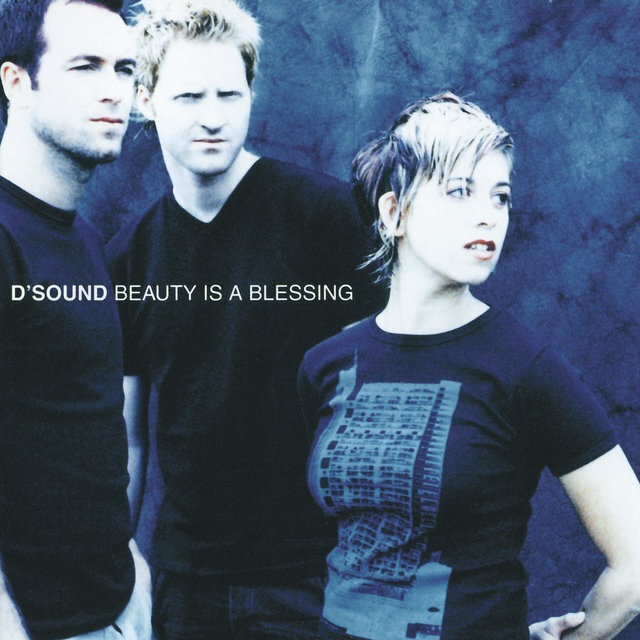 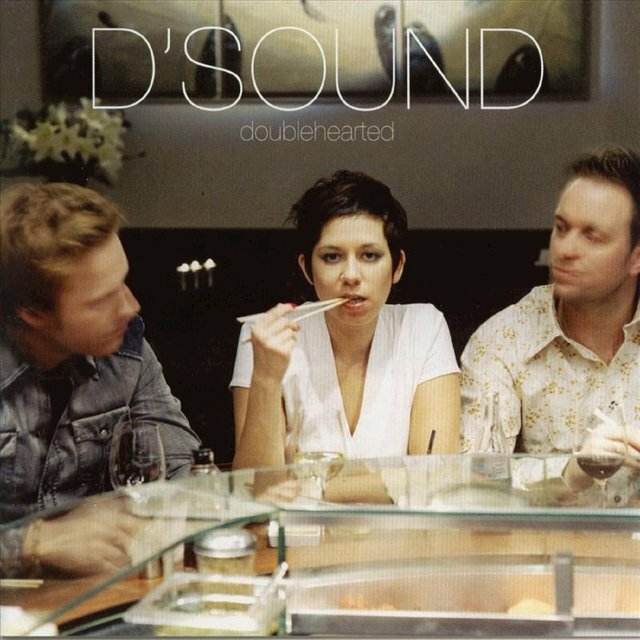 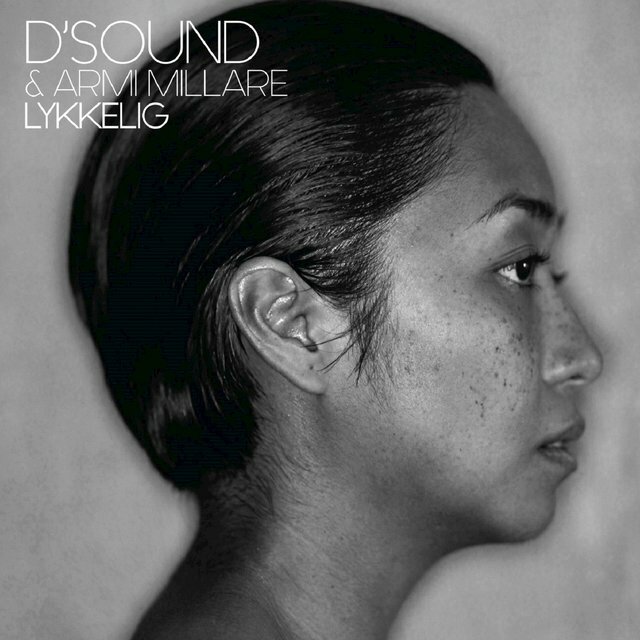 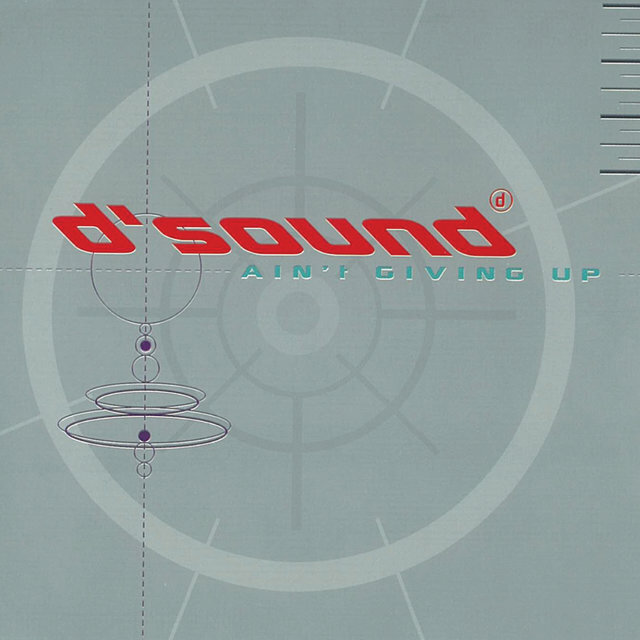 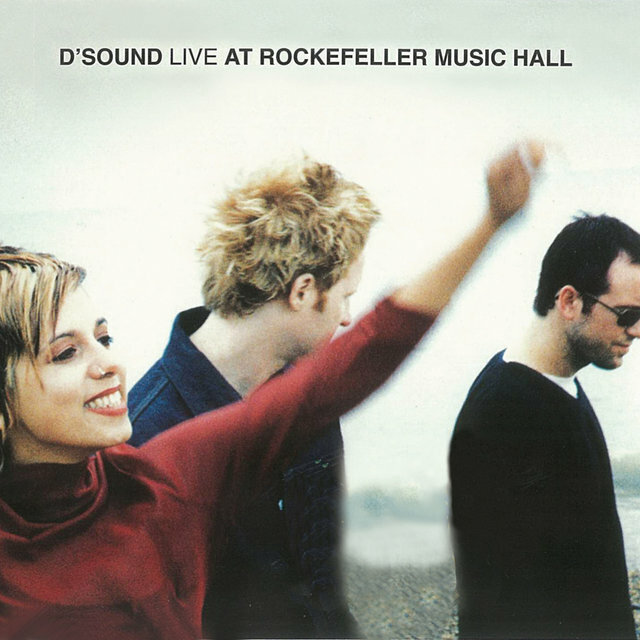 When D'Sound was formed in 1993 the line up was Simone, Jonny and Kim Ofstad. 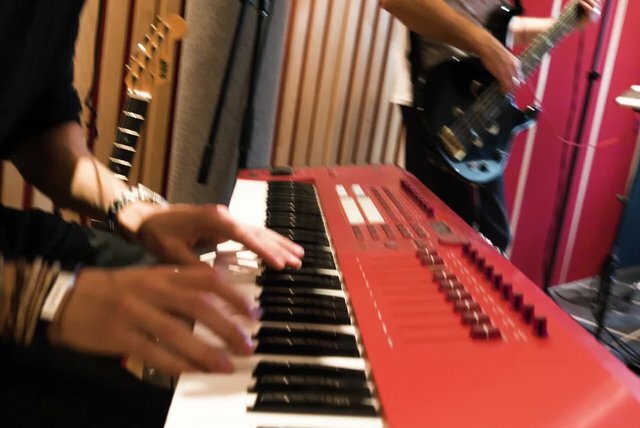 They had their first rehearsals in a damp Oslo basement. 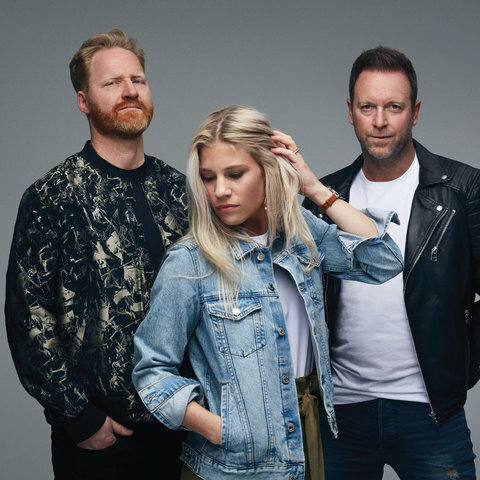 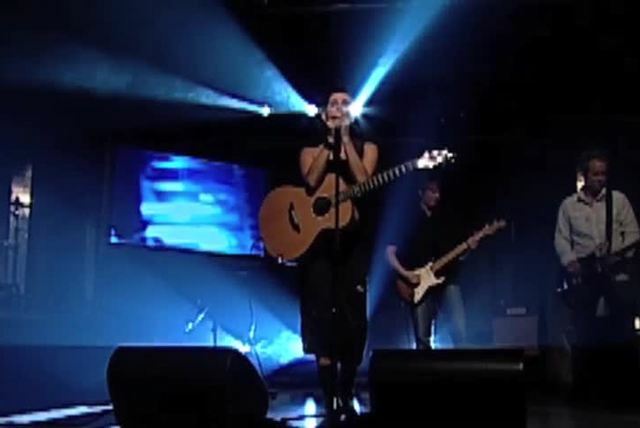 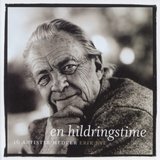 The band hit the Norwegian charts with the single "Real Name”, topping both sales and radio charts. 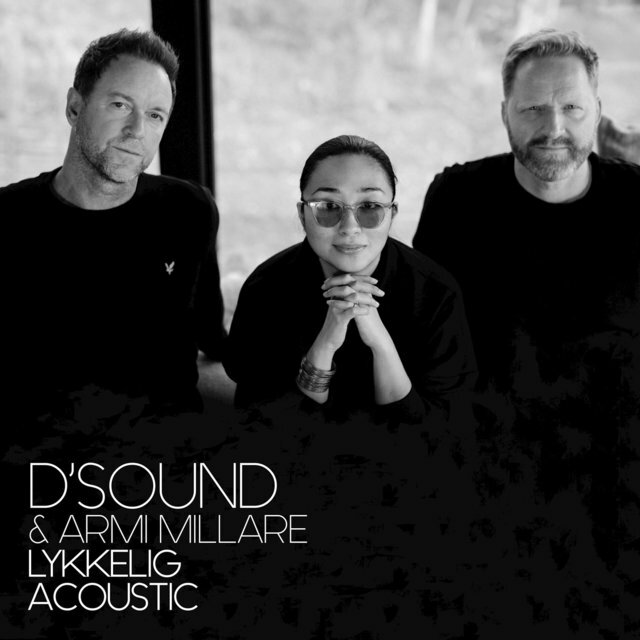 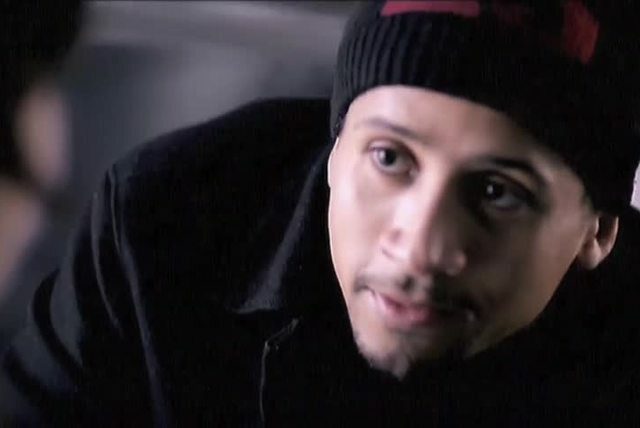 Their debut album, ”Spice of Life”, was subsequently released at the beginning of 1997, and established D’Sound as a band of major significance on the Norwegian music scene. 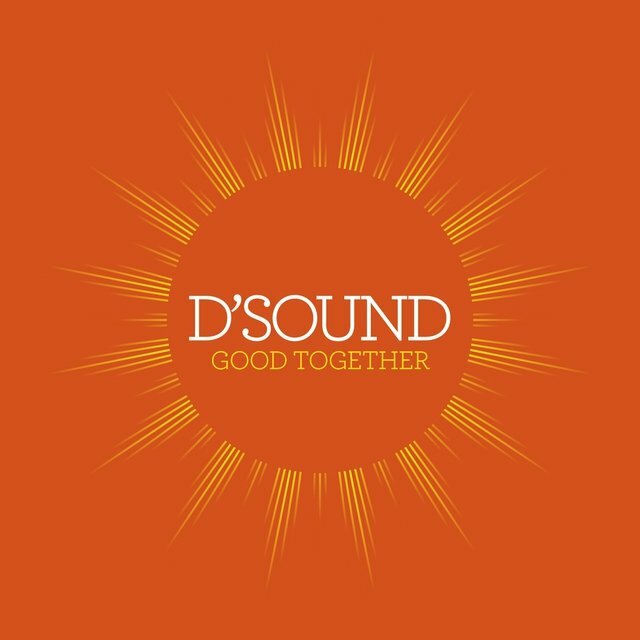 Their fusion of elements from acid jazz, neo soul, soul, funk, pop and drum’n’bass created a distinct and international sound, deservedly praised by both critics and the record buying public. 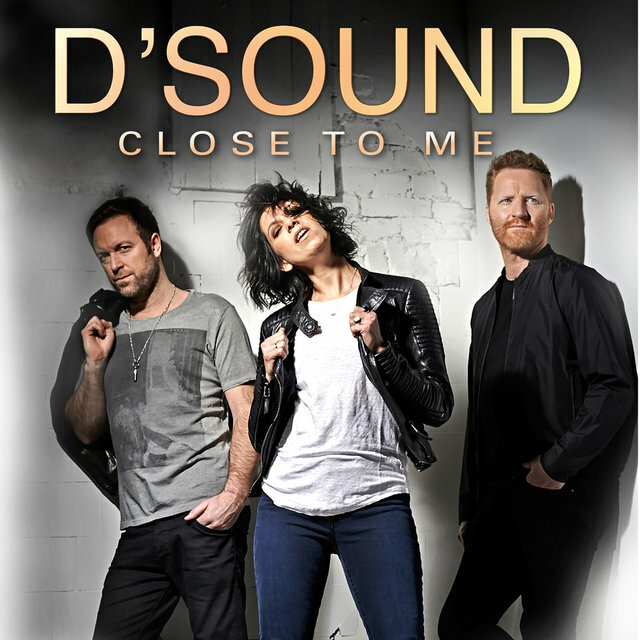 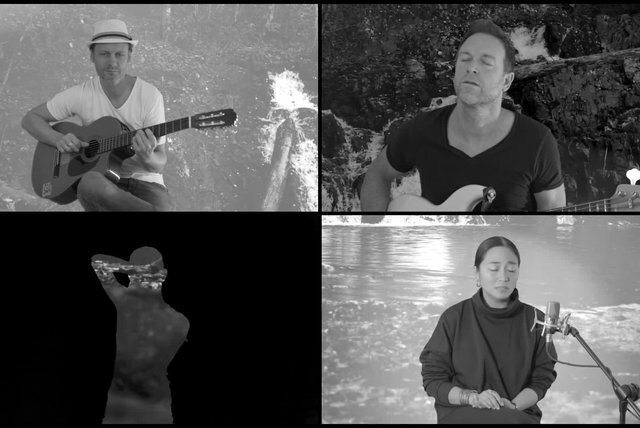 In 2018 Simone decided to leave D'Sound and the band will continue to release new material with featured vocalists. 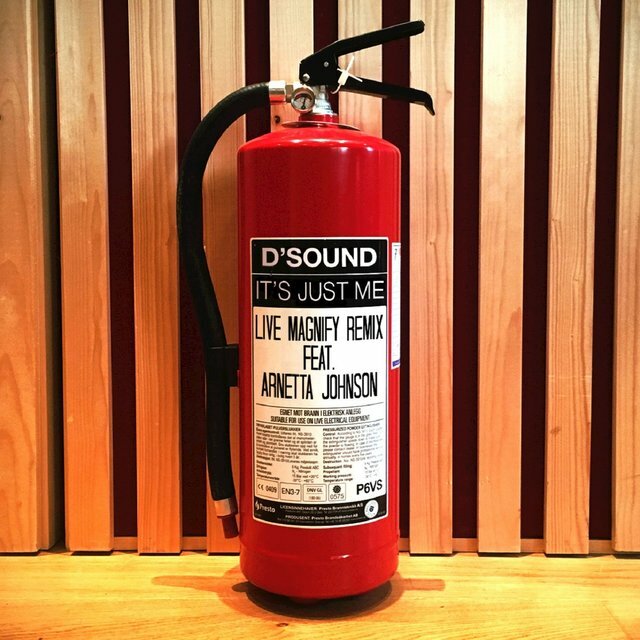 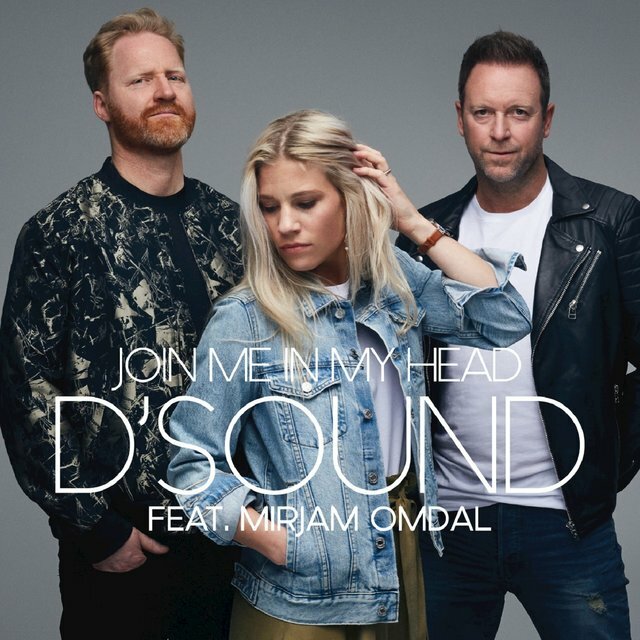 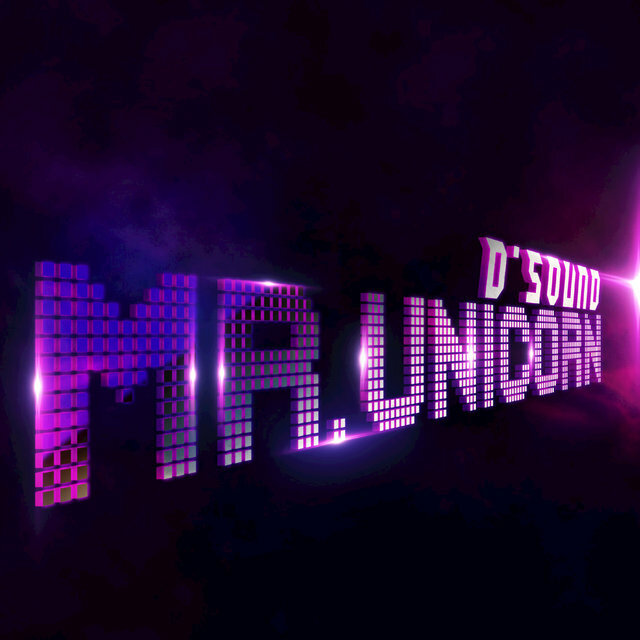 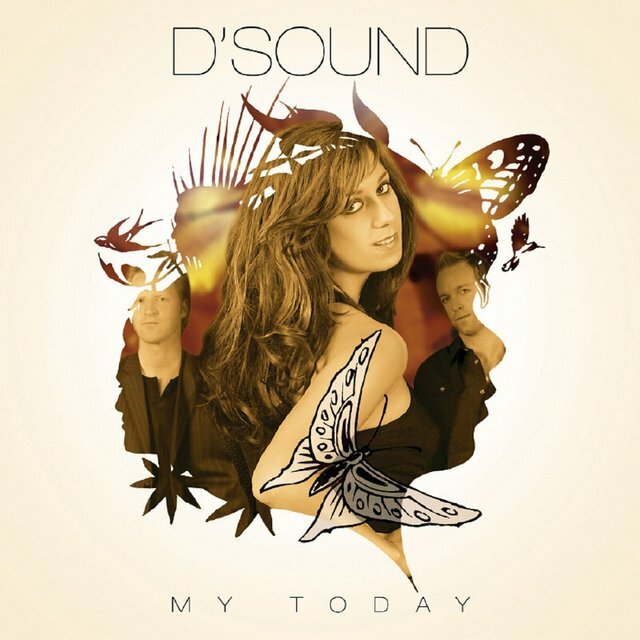 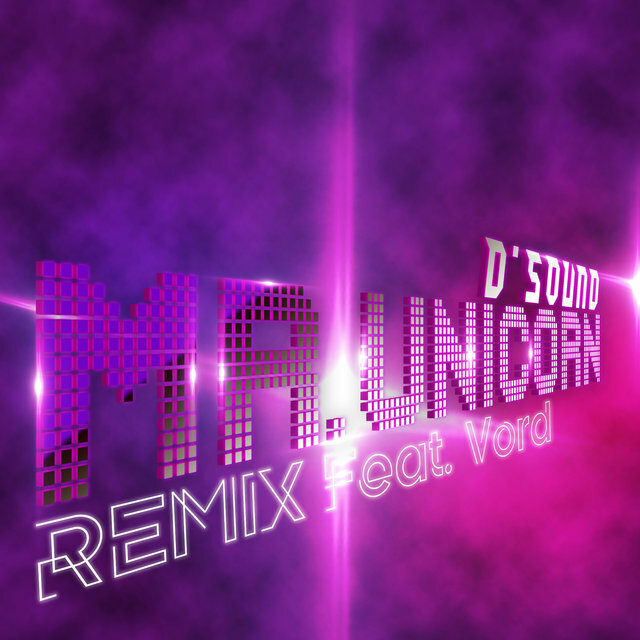 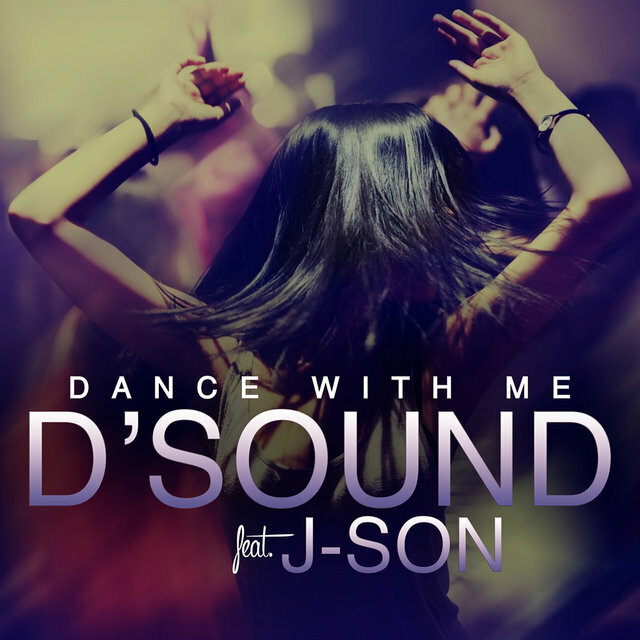 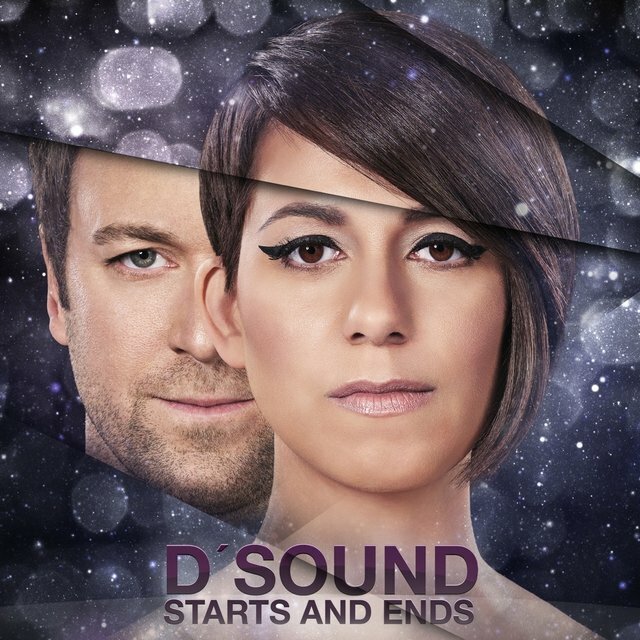 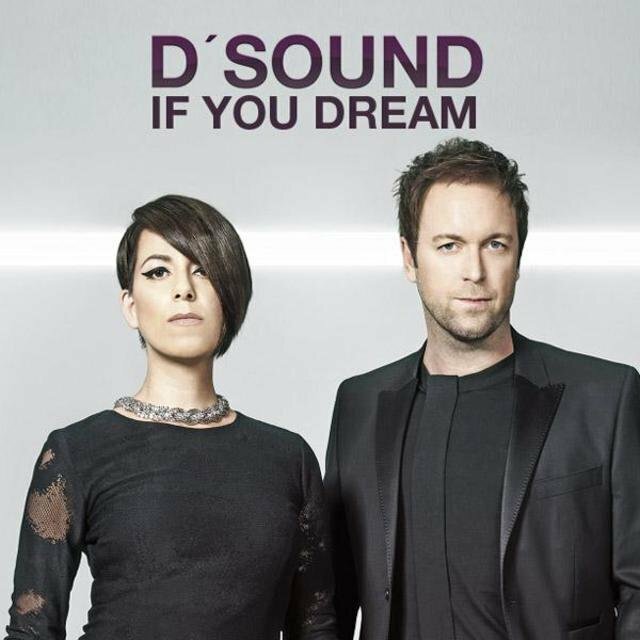 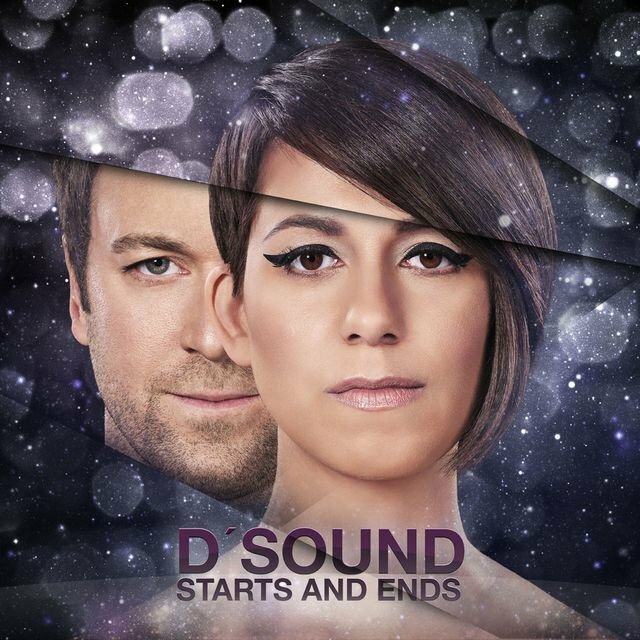 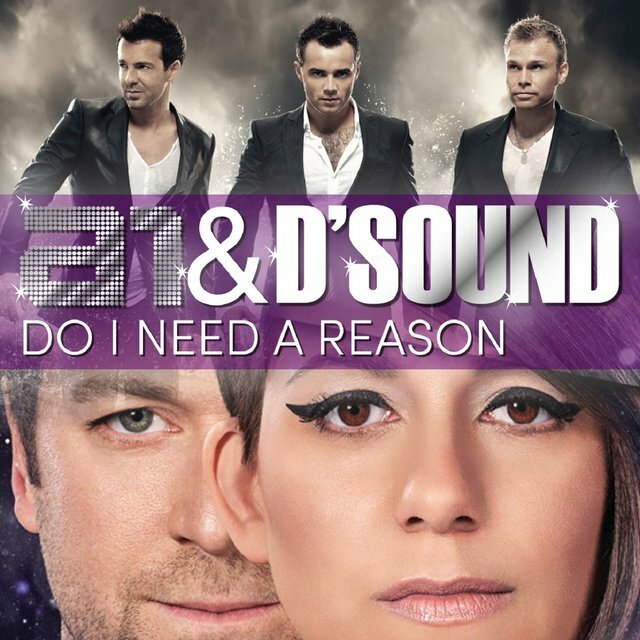 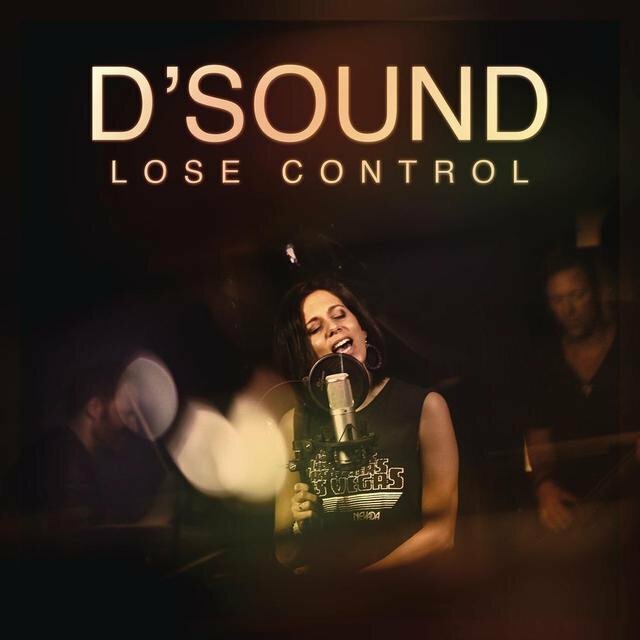 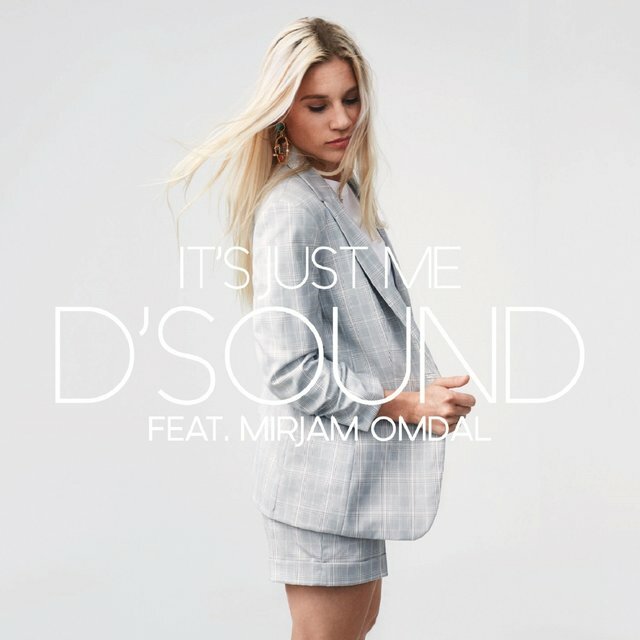 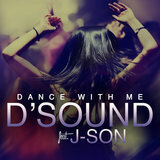 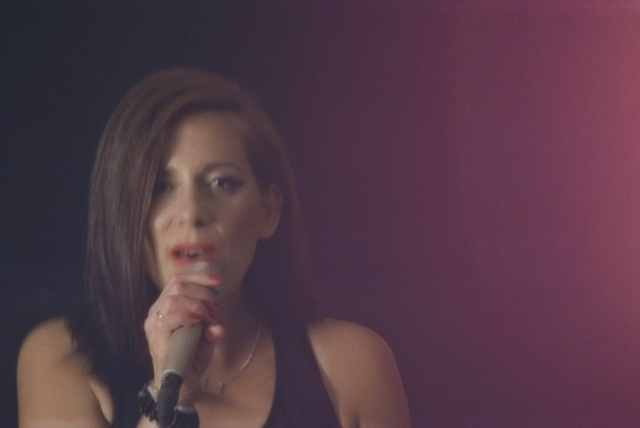 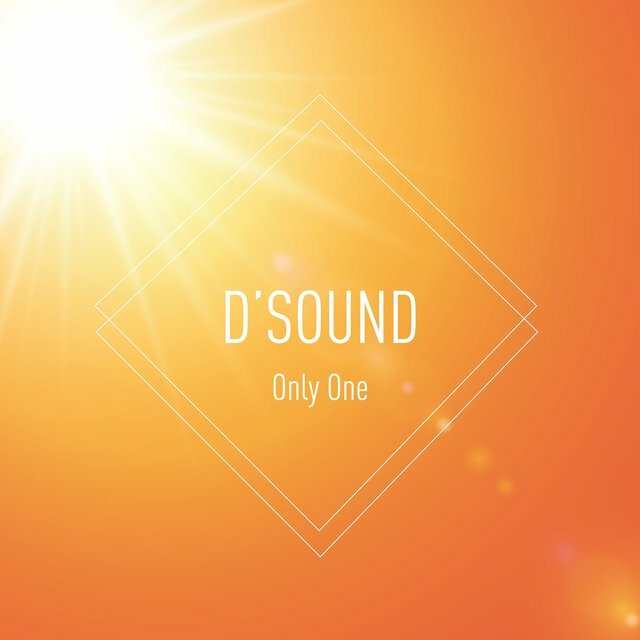 D'Sound's first new release featuring Mirjam Omdal is titled "It's Just Me".